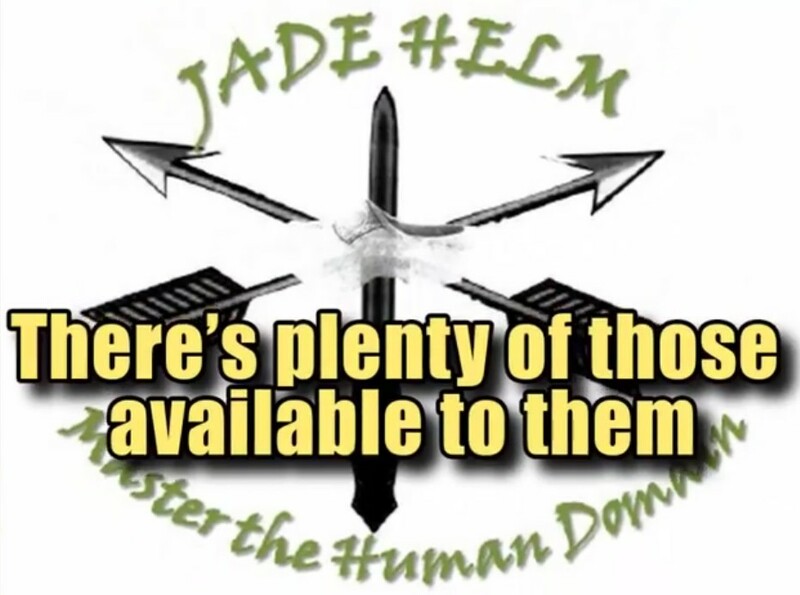 Wal Mart Home Office Admits Jade Helm 15 Ties - "There's Plenty Of Those (Wal Mart Stores) Available To Them - They've Got That Handled Already"
If you only have time to listen to a short portion of this video, begin at the 3 minute 7 second mark for the admission that should finally silence the trolls; if you have time to listen to the entire video, listen to how the tone of this guys voice changes when asked about Jade Helm 15 from earlier in the conversation. This one should be a game changer. Much more below videos including new pictures sent to ANP by a reader in Texas showing what could be a 'prison cell' and more shipping containers at a still-open Walmart in Texas. Videographer: "Does this have anything to do with the Jade Helm 15 military exercises?" Home Office: "No, no, no." Home Office: "No. There's plenty of those available to them without having to ask for (us - inaudible). They've got that handled already. That was handled way before (dinner - inaudible)." My only question is how a low level employee knows about Jade Helm and a lot of our military doesn't? This is a highly compartmentalized operation. Busted!!!!!!! The following photographs were sent to ANP by a reader in Richmond, Texas and show the Wal Mart at Westpark Tollway and Highway 99. While this store is still open, remodeling is being done there which our reader finds very strange as they have only been open for 5 years. This store also has the shipping containers that can double as prison cells and plenty more shipping containers at the store. 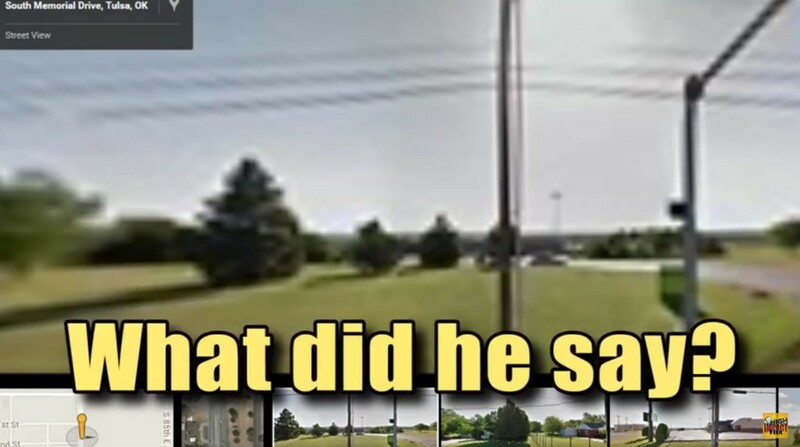 These pictures also show that Wal Mart has ditched their name on 2 sides of the front of the store while keeping the Wal Mart sign in the center.